How do I use the stage lights. Use Dummy Bones to move the stage lights. Use Dummy bones to animate accessories. Using Dummy Bones. Opening multiple dummy bones. The MikuMikuDance Sample.pmm dance is busy with plenty of examples of what can be done and how to “do” Miku Miku Dance! 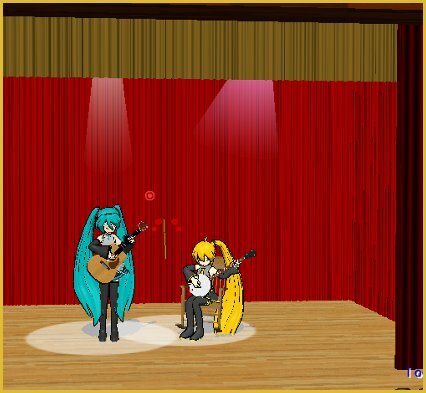 My latest discovery was learned by deleting Miku from the dance. 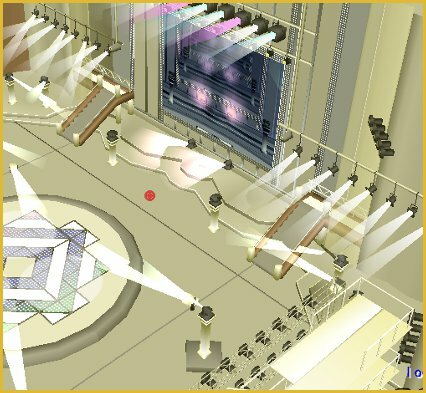 Once deleted, you can carefully watch the stage light manipulations. See things you may have missed before … like the big circles of “white light” that are moving about on the stage floor. Those are “floorlight01.x” accessories. Visit the Downloads page to download your own LearnMMD Auditorium Stage. When dealing with the lights, you might want to load another Dummy Bones (Dammy Bones “:o) just for use with the lights. You will see in the Sample.pmm dance that there IS a second set of dummy bones in there. 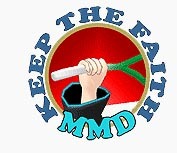 I study the search phrases that readers use to find LearnMMD.com and the use of Dummy Bones is a popular search term. Many newbies do not realize the power of the dummy bones … they can be used to animate, or at least give motion to any of the accessories. You can even mount the stage, itself onto a dummy bone so that you can fine-tune its position.